SPAIN has announced it will close 26 coal mines by 2018. 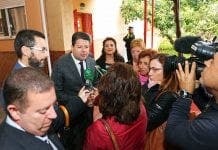 The government won EU approval to spend €2.13 billion on the closures, which will cover production losses and support laid-off workers with severance payments and social security benefits. While the move has brought protests from some miners, the EU commission remains committed to reducing the bloc’s carbon emissions, a quarter of which comes from coal. Yes, the miners will object. 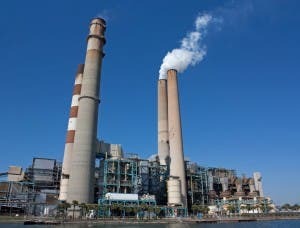 What’s more important, the planet or the coal? End of argument.